Mayfield Toyota: New & Used Toyota Dealership | Edmonton, AB. Mayfield Toyota is an Edmonton, Alberta based Toyota dealership with the largest inventory of Toyota vehicles in Western Canada. We are Toyota Platinum Certified, a distinction only 3% of all Toyota dealerships currently have. 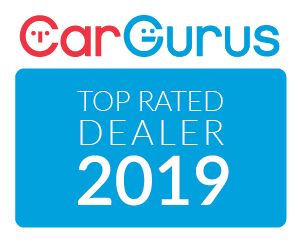 That means we offer the highest level of customer service across both new and used sales, parts and service. We have the largest Toyota service department in the country, so you know you’re in good hands. Find a better deal somewhere else? We’ll beat it! Come learn why we are the largest retail Toyota dealership in western Canada.